Monro, Inc. has expanded its presence in Ohio, Kentucky, Virgina and West Virgina with the purchase of Appalachian Tire’s seven full-service retail stores. 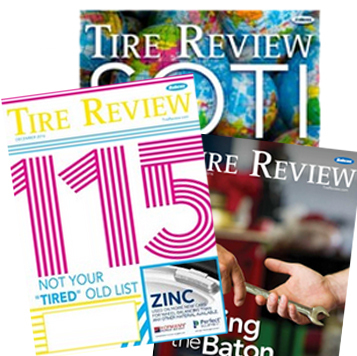 Monro, Inc. will now provide tire installation services for customers who buy tires off Amazon.com at its retail tire and automotive service centers throughout the Eastern United States. The option to have tires installed at a Monro Inc. location will be available to Amazon customer when they select the Ship-to-Store option. Initially, the service will be rolled out with Monro’s 52 stores in the greater Baltimore area. Monro will then receive the selected tires and complete the tire installation at the date, time, and location designated by the customer. 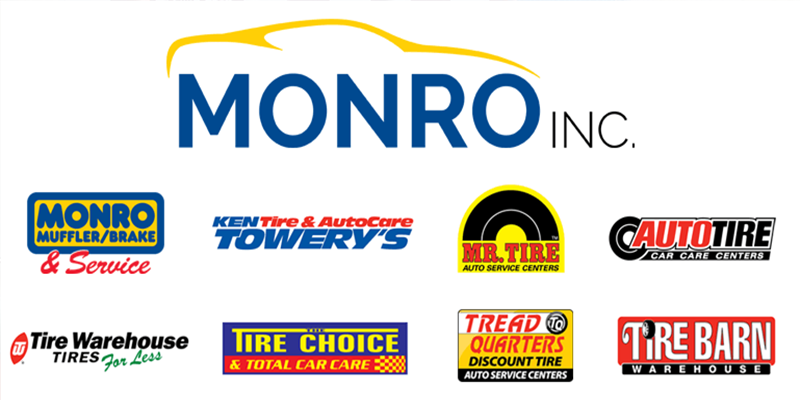 Monro’s 52 stores in the greater Baltimore area operate under Monro’s Mr. Tire Auto Service Centers brand. Following its initial launch, the collaboration will be expanded to provide this service to Amazon.com customers at Monro’s more than 1,170 retail locations across 27 states.